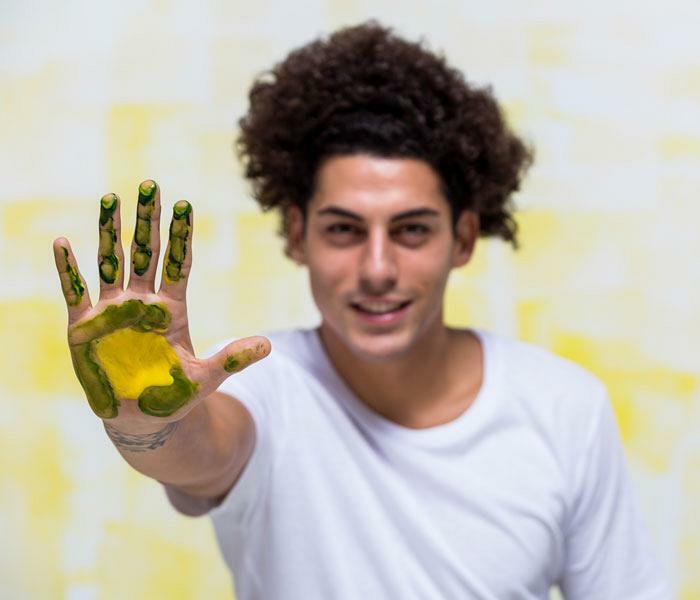 Red Dot, the most prestigious international design award, has recognised Actiu’s business strategy in which furniture and the design of work spaces become tools used to promote people’s wellbeing and productivity. The prestigious Red Dot Design awards have recognised the Cool Working by Actiu strategy applied to the design of their communications. This campaign, designed by Odosdesign, has earned Actiu, 2017 National Design Award, the Red Dot Award in Communication Design in the Corporate Publishing Category. The award, given to the Actiu marketing team in collaboration with the Odosdesign studio, was presented on Friday, October 27th in Berlin. Cool Working® refers to a process of analysis, advice and support that identifies client needs in order to offer them the best solution while taking into account the space, the style of work that takes place within it, aesthetics and, of course, the functionality of the product that is going to be implemented. The ultimate goal is to make employees happier and therefore more productive. 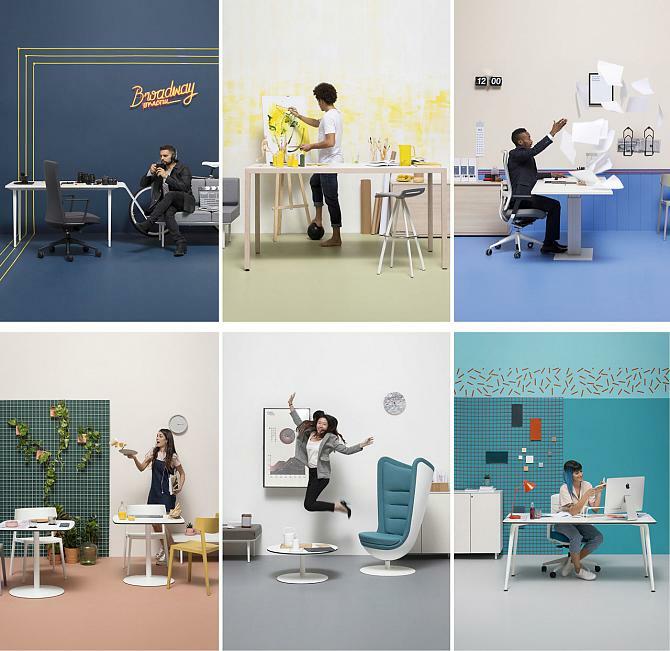 In order to graphically demonstrate these changes in work spaces and express them in an explanatory graphic campaign, Odosdesign turned to six different individuals from different parts of the world. Each of them had distinct occupations and contrasting personalities, helping to show how new technologies can blur boundaries, cultural differences and schedules to demonstrate some of the new global trends in work environments where health, wellbeing and happiness prevail in the new labour paradigms. “Cool Working has represented a turning point in the way Actiu approaches projects and understands how they contribute to companies. Working together with Odosdesign to create a graphic language capable of transmitting such complex issues and making them understandable for the user has been a highly rewarding experience that has awarded us with one of the most important international recognitions that exists”, explains Soledad Berbegal, Actiu Strategic Brand Director. “Making the Cool Working strategy a reality was a task full of trust and mutual understanding. 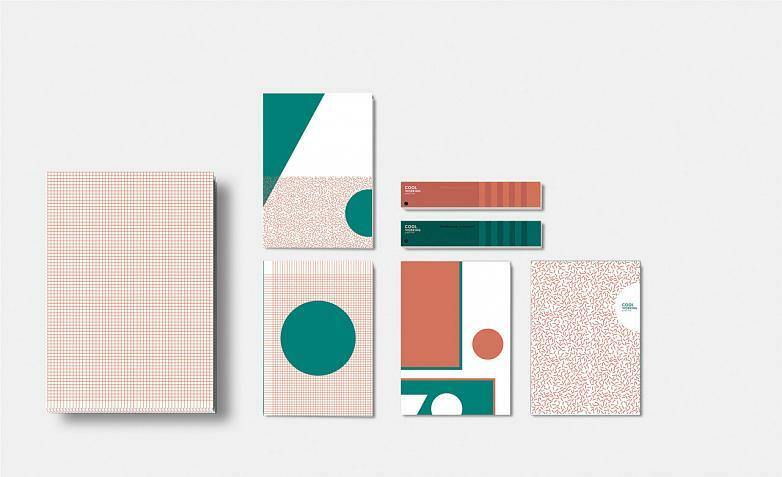 In order to carry it out, we planned a coordinated graphic communication strategy that ranged from art direction to space design, editorial design and graphic design of all the publications and communications related to this philosophy. It would have been impossible to carry it out without the dialogue, trust and security that Actiu placed in us every day”, explains Ana Segovia, co-director of Odosdesign. 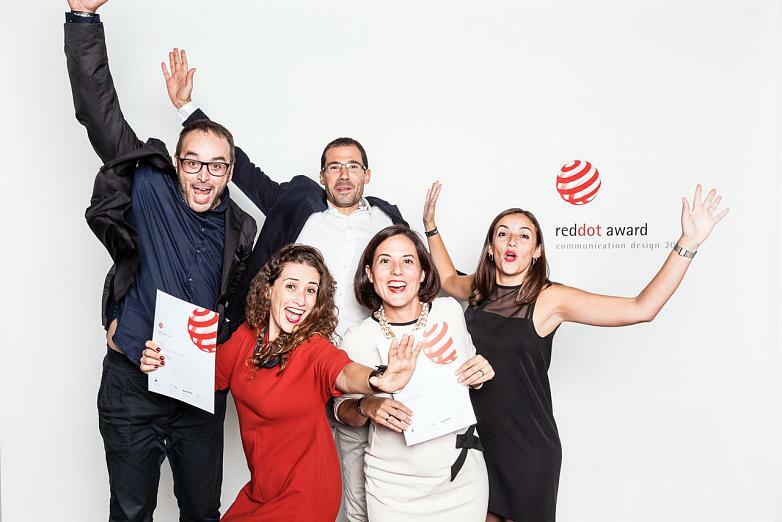 The Red Dot Awards, organised by Design Zentrum Nordrhein Westfalen (Germany) for the past 25 years, honoured Actiu’s Cool Working® philosophy among the more than 8,000 projects from fifty different countries. 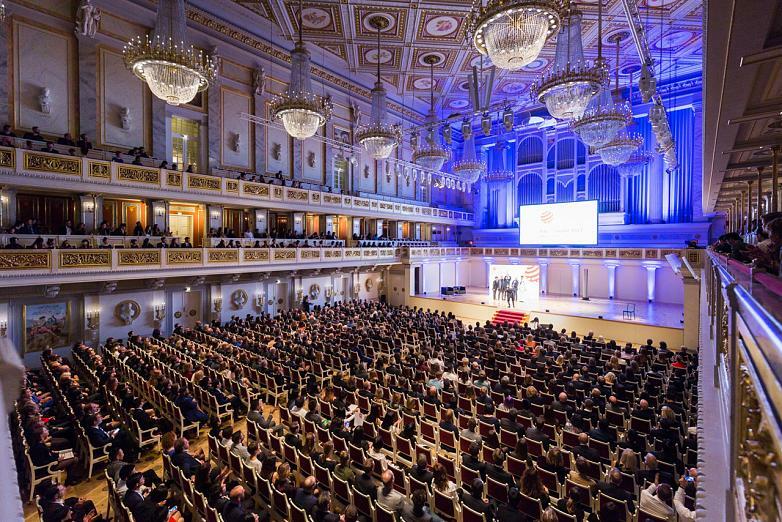 The organisation chose Berlin, in Germany, for its award ceremony, the most important capital in Europe when it comes to innovation and design. “This award is material proof of the success that can be achieved by collaborating with design companies in the business strategy of a company. Their creativity and vision have helped us to explore strategic concepts that we didn't know how to convey, making them easy to understand for society. I hope that more industries will rely on creative companies to communicate and invest in design”, says Soledad Berbegal.